"Beauty is found in simplicity–the Everydayness of life." 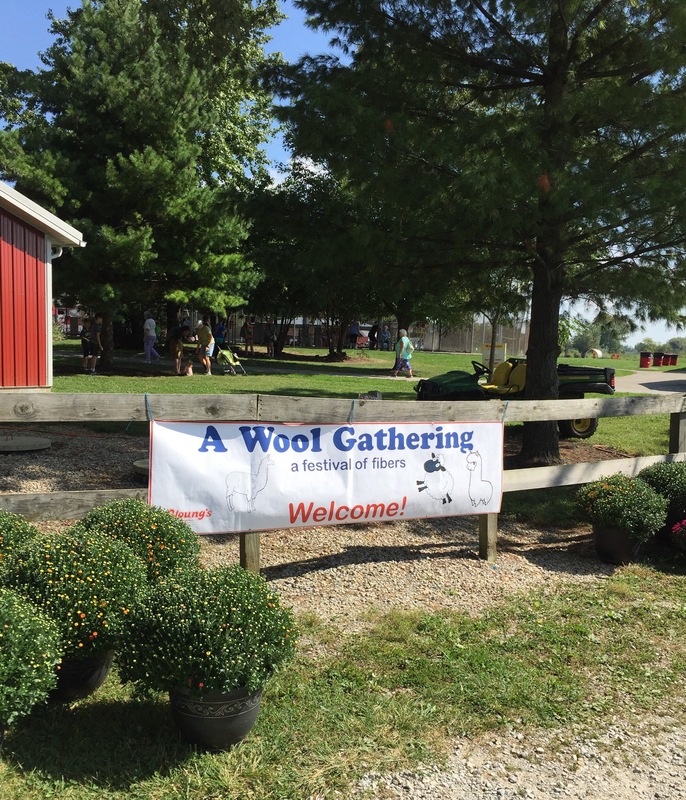 I spent a beautiful day today with hubby at the Wool Gathering in Yellow Springs, Ohio. This is the 22nd year for this event. 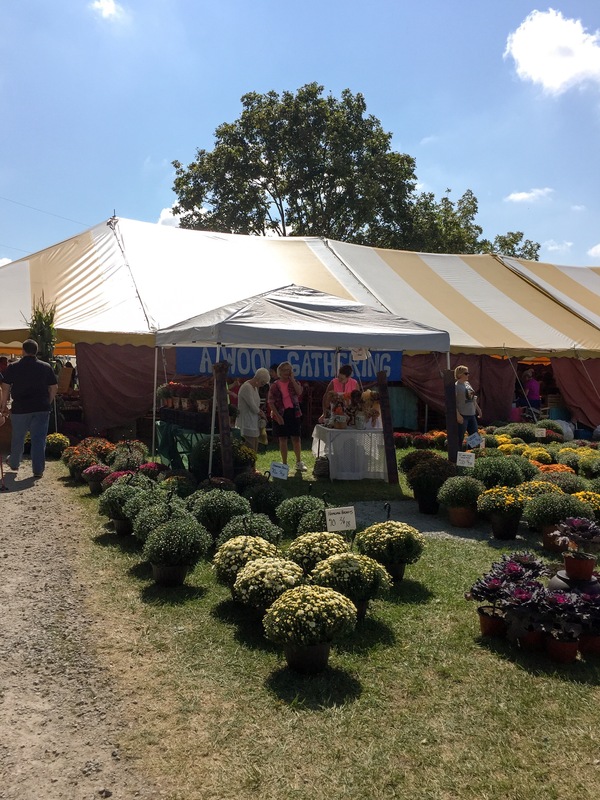 The crowd seems to grow each year for this free 2-day event and this year was no exception. 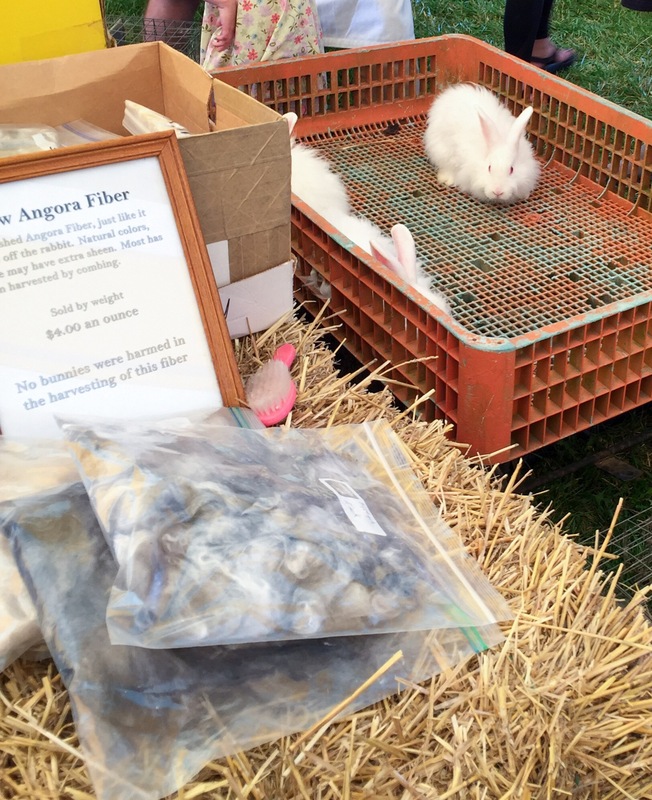 The event, held at Young’s Dairy Farm, includes something for every fiber enthusiast. 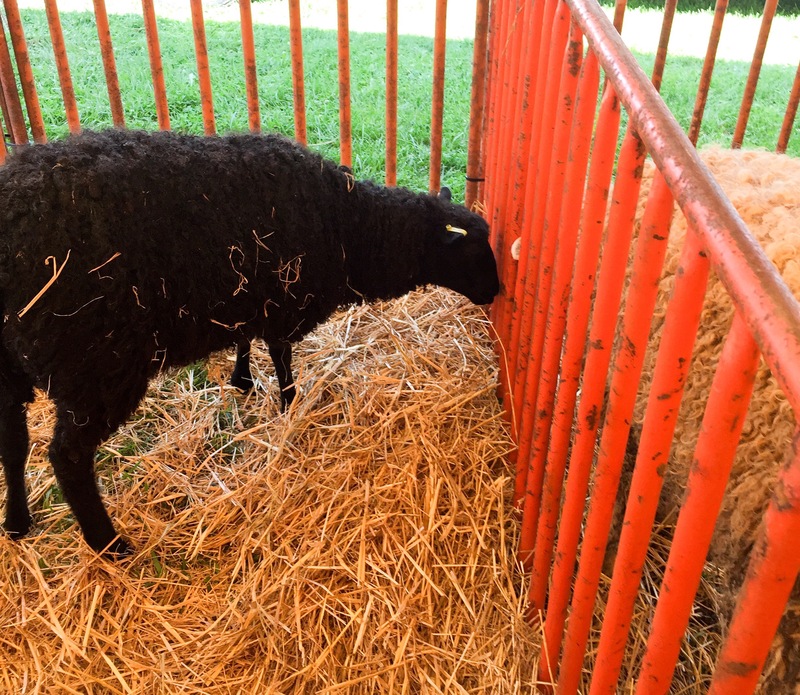 We entered the animal tent first. 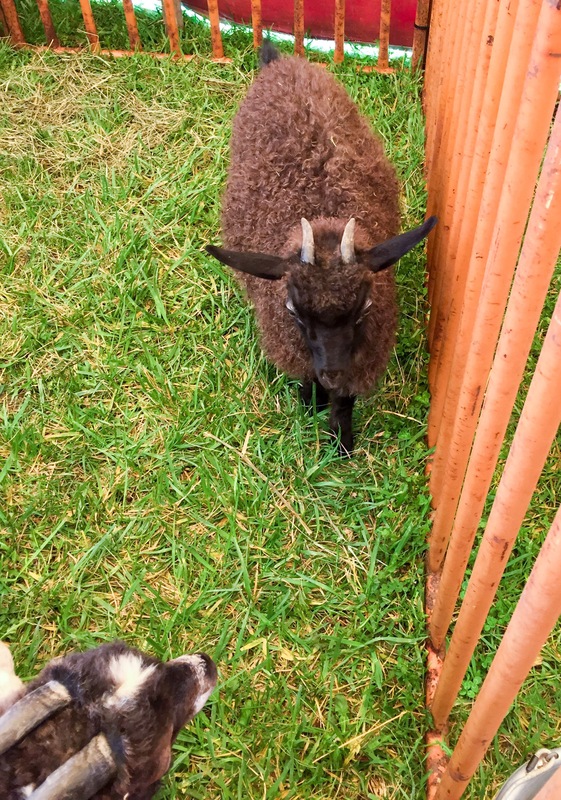 There was a sheep shearing demo underway and lots of folks admiring the woolly critters. 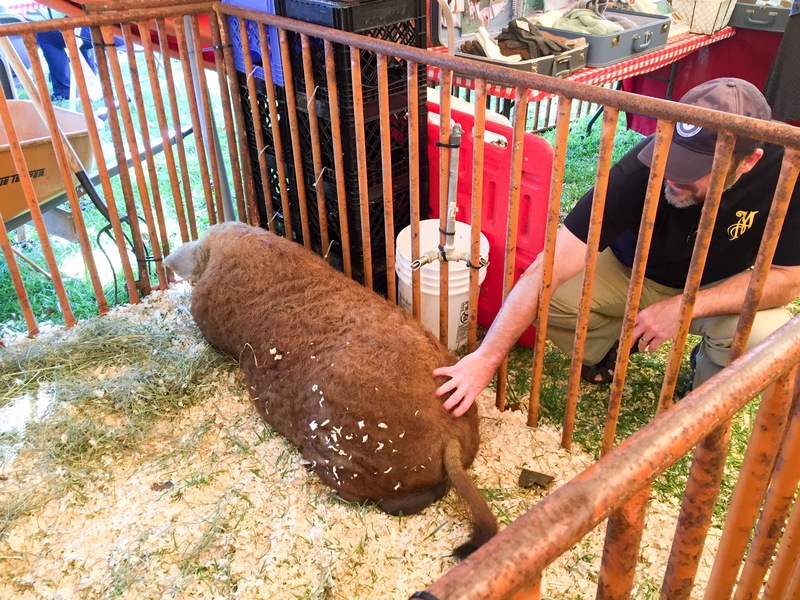 Hubby befriending P-Nut-Butter, the woolly pig. 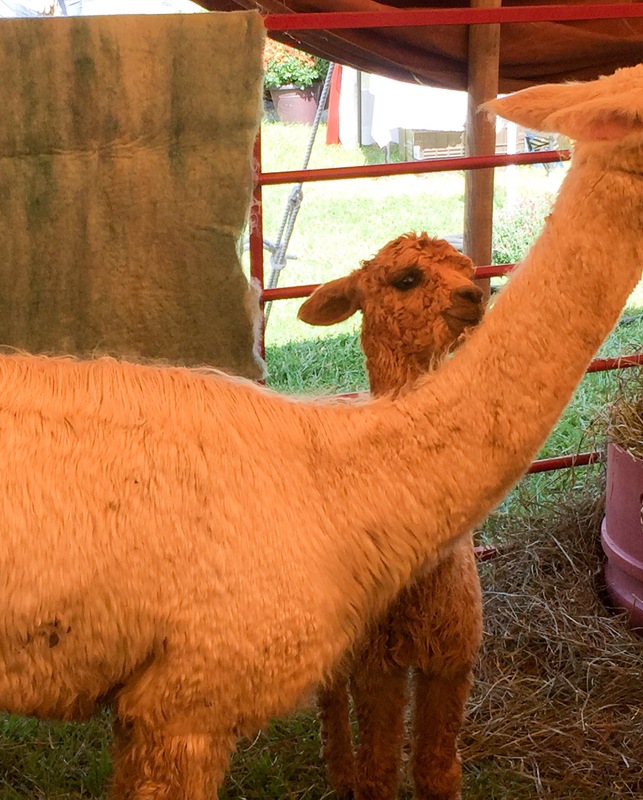 A baby alpaca sticking close to mom. 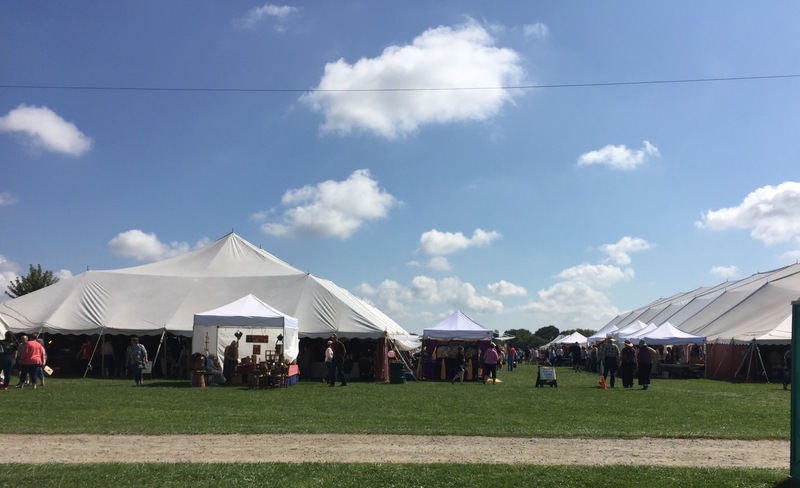 The majority of the event is held under two large tents. A few vendors were set up outside. 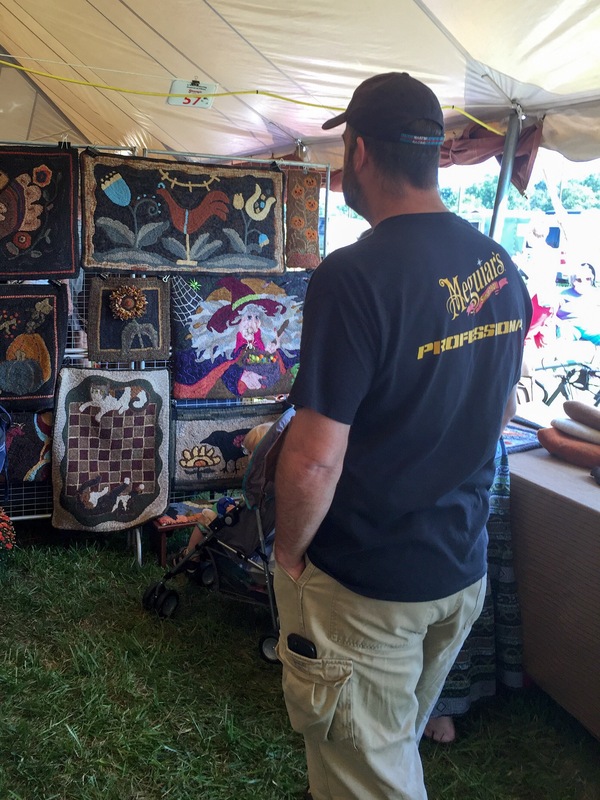 Hubby admiring the rug hooking. 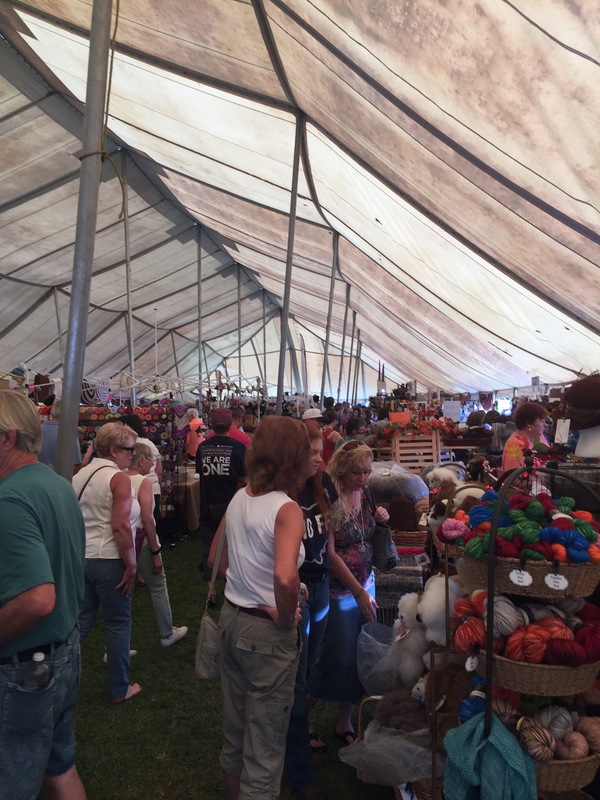 View of the crowd inside a tent. So much yarn! 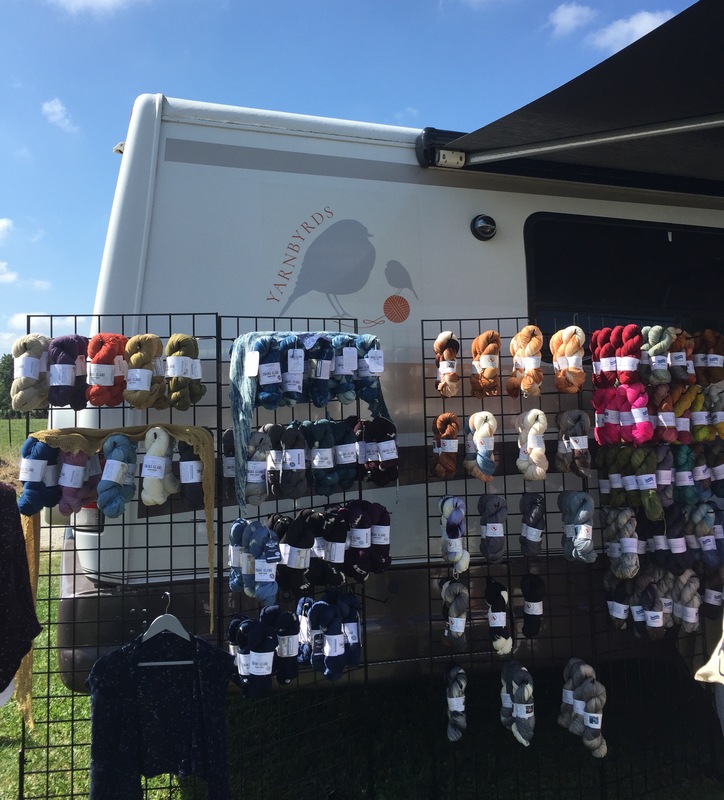 A yarn truck, similar to a food truck except with yarn. 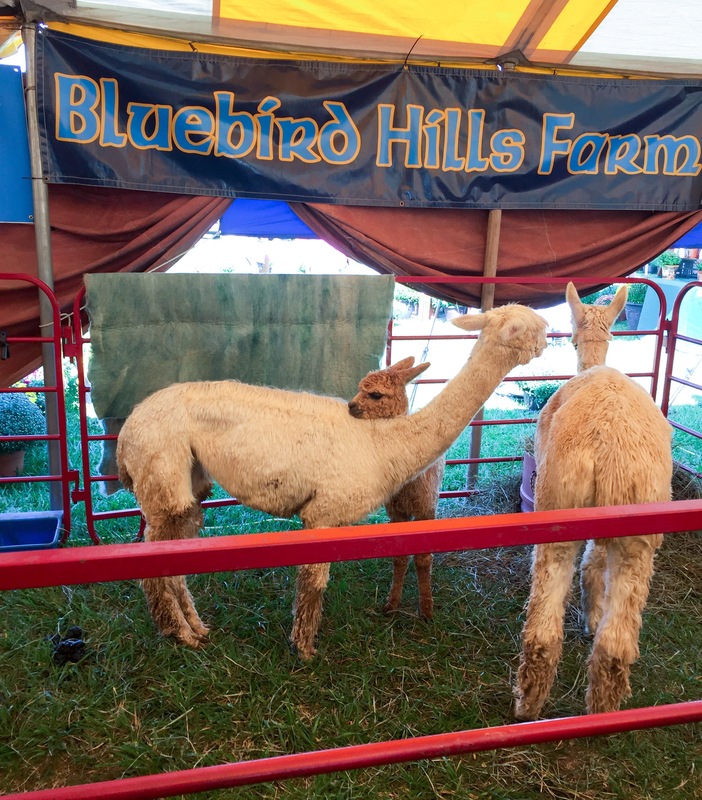 This festival is a fiber-lover’s dream. There are so many choices it can be a bit overwhelming. 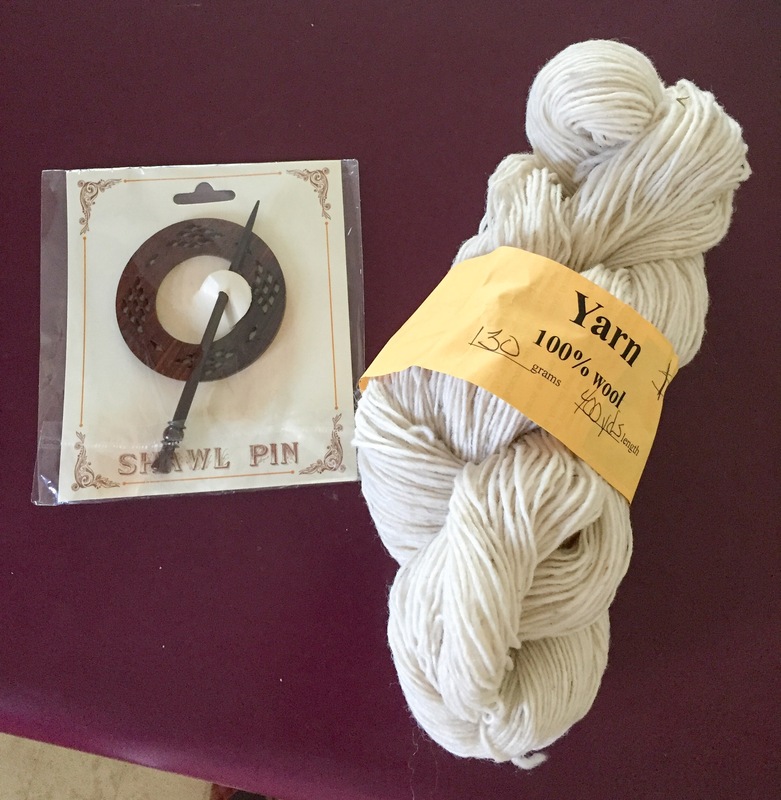 I made just a few purchases–a skein of free-trade Ecuadorean natural wool yarn and a rosewood shawl pin. 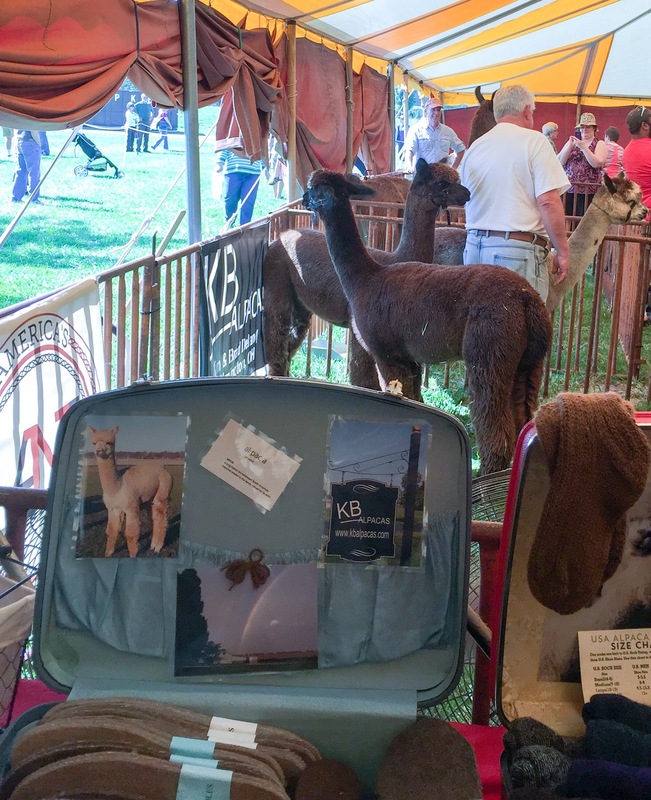 This entry was posted in Crafts, Crochet and tagged alpacas, animals, artisans, arts and crafts, Crafts, crochet, festival, fiber, fiber crafts, fiber festival, goats, knitting, local, Ohio, rabbits, rug hooking, shawl pin, sheep, spinning, weaving, wool, yarn. Bookmark the permalink.